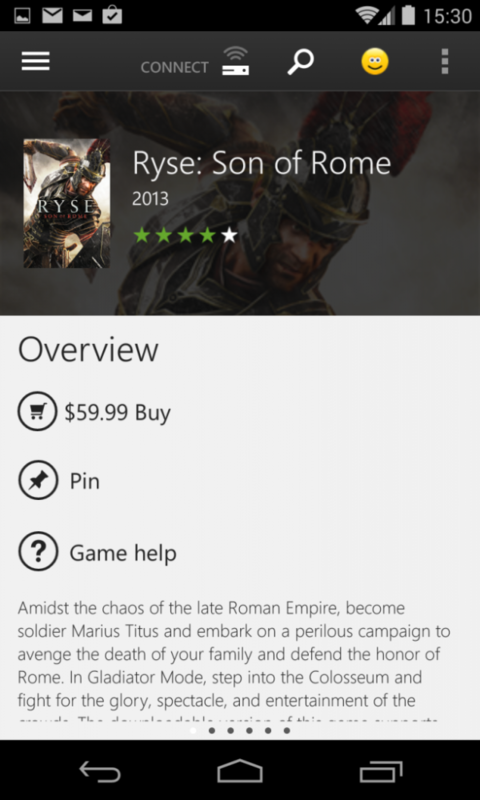 In the latest version of the Xbox One SmartGlass app, hides a pretty cool function to have in the form of buying Xbox One games digitally and anywhere using a mobile device. The Microsoft feature is to be akin for mobile device to rival the feature already available on PlayStation platforms. Even though there is a picture of proof, Microsoft has yet to officially announce the feature.